So the new B & B Surveying website is up and running and we're excited. We are officially part of the World Wide Web. In fact, I just noticed that we are already on the 1st page of Google search for "land surveyors Houston, TX" and that is incredible. 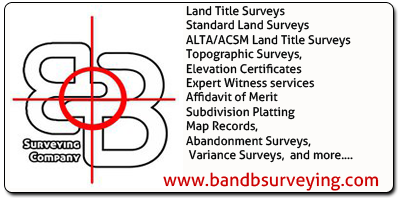 It may have something to do with the Texas Land Surveyors group on Land Surveyors United or perhaps it is our stellar reputation with Angie's List. 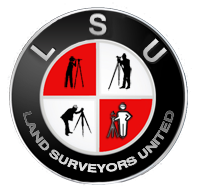 In any case, we are officially open to all suggestions, feedback and questions you may have regarding land surveying in the Houston, TX region or surveying in general. Our reputation speaks for itself.